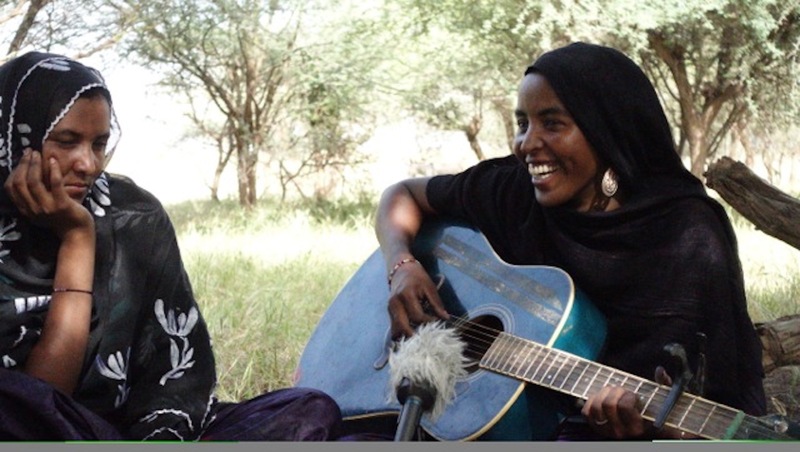 Fatou and Alamnou live in the aforementioned village, a tiny assemblance of mud houses thrown together in the scrubby Sahel of central Niger. I visit in the rainy season (previously), when the countryside is innaudated with still pools of water. Ghostly white egrets perch on half submerged trees, while in the distance tall camels slough there way through the muck. The latter, slow moving and giant, have something almost prehistoric about them in this context. I’m not used to seeing camels in a swamp. The desert is vibrant and green at this time of year, after the rains have parched the otherwise thirsty landscape. The desert here is cyclical, and follows a predictable schedule.